Life is still scary to Finn, Otto, and Zoey. They and three other dogs all lived in a small shed until their seizure by animal control officers. When the dogs were seized (or rather, rescued), they had no food and only dirty water to drink. They had no place to go to the bathroom, and so the floor was ankle-deep in feces. The dogs had fleas, mange, and were malnourished. And they were terrified of people. Their journey had just begun. 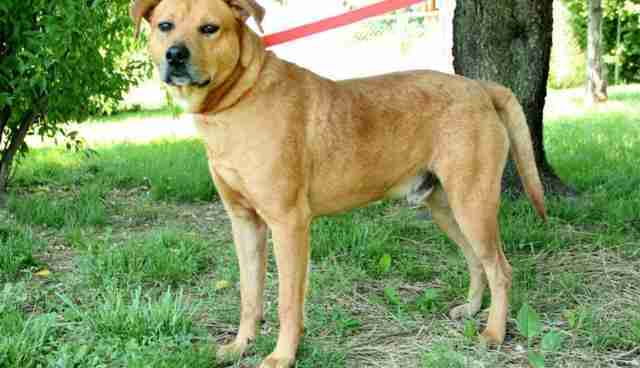 The dogs were placed at the Humane Society of Warren County in Virginia. Staff and volunteers began working to build their trust in people. Love. Good food. Fresh water. Play time. Gentle pats and close cuddles. The dogs slowly learned that people could indeed be trusted, and thanks to the shelter's hard work, three of the six dogs -- Gus, Bailey, and Moose – were adopted into loving homes. Finn, Otto, and Zoey are still at the Humane Society's shelter in Front Royal. It is the shelter's hope that learning their stories will help potential adopters better understand the dogs. Finn, Otto, and Zoey won't race to the front of their kennels to greet you. Instead, they'll hang back while they decide about you. If you are kind and patient, they will reward you with wags and kisses. Then maybe one day they'll race to the front door to greet you when you come home. Today, Finn has bonded with shelter staff and volunteers, but is still afraid of strangers. The lesson? Finn's acceptance of the shelter staff shows that even for a shy dog, strangers can become beloved friends. Otto was "adopted" by another dog at the shelter and took his cues from him, learning that (patient) people are trustworthy. 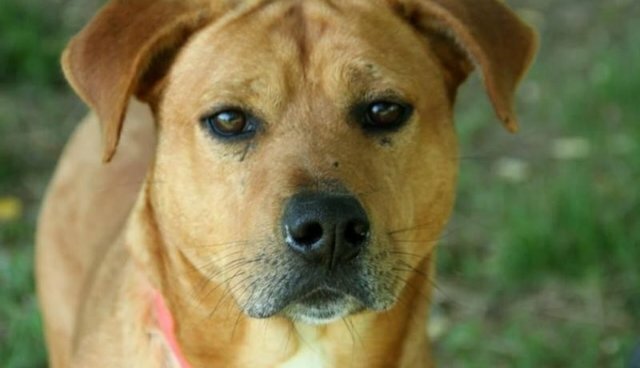 Zoey is still too shy to have her picture taken, but enjoys romping with the other dogs in the shelter's playgroup. Taking steps, even slow ones, can move you forward no matter where you are. Each of the three dogs is finding his or her way out of that dark shed into a new place, where space is ample, and food, water – and love – are plentiful.